Sangarius maintained his unbeaten record with an assured victory in the Weatherbys Global Stallions App Flying Scotsman Stakes at Doncaster. The Sir Michael Stoute-trained juvenile made a big impression when making a winning debut at Newmarket last month and was an 11-10 favourite stepped up to a Listed class for a race won by the great Frankel in the same colours eight years ago. This son of Kingman travelled powerfully for much of the seven furlongs and quickened up smartly without being asked for maximum effort by Ryan Moore to score comfortably by two and a quarter lengths from Dubai Dominion. 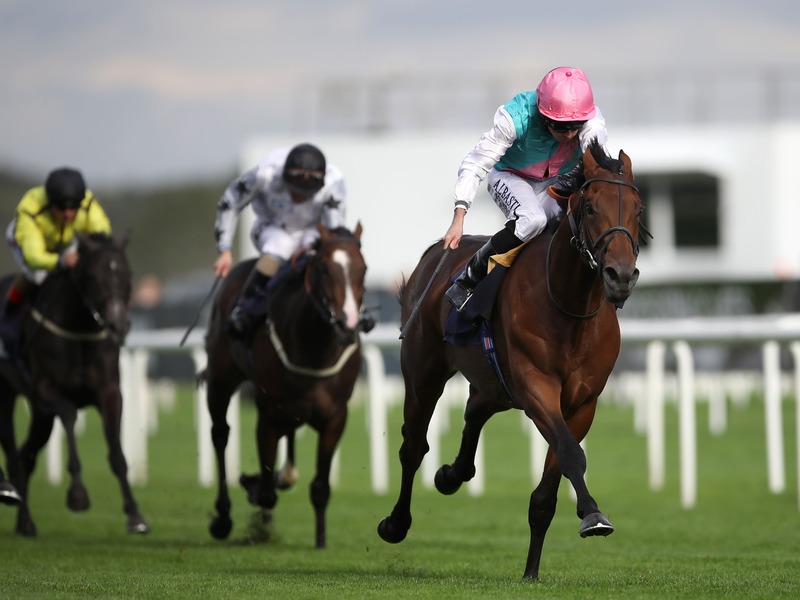 Sangarius holds entries in the Darley Dewhurst Stakes at Newmarket on October 13 and the newly-named Vertem Futurity Trophy – formerly the Racing Post Trophy – back at Doncaster on October 27. There was a tragic incident before the off after Karl Burke’s Commanding Officer, winner of the valuable Convivial Maiden at York’s Ebor Festival last month, became upset in the stalls, leading to a significant delay as he was attended to. It later emerged he had suffered a fatal injury. Doncaster tweeted: “We can confirm that following an unfortunate incident ahead of race 5, Commanding Officer suffered a fatal injury.